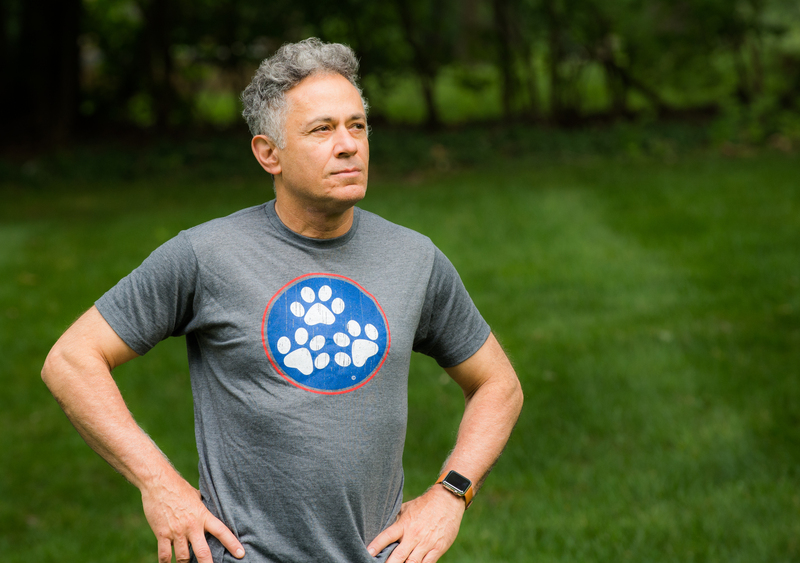 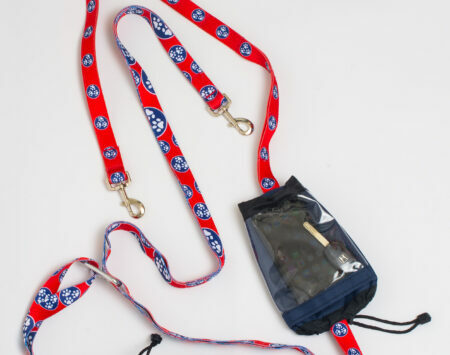 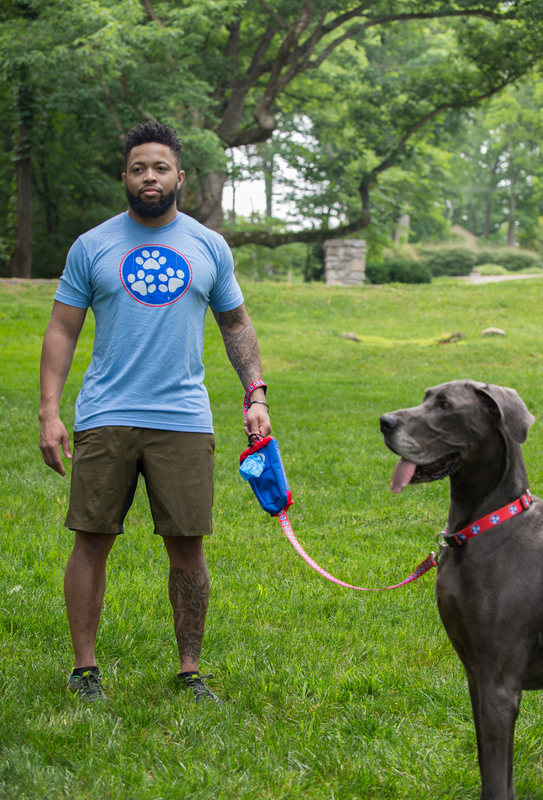 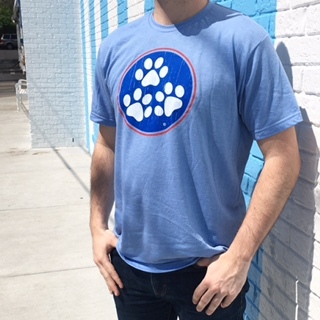 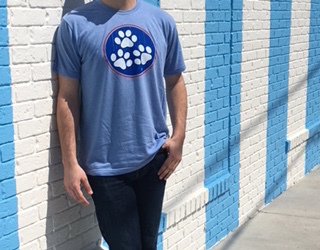 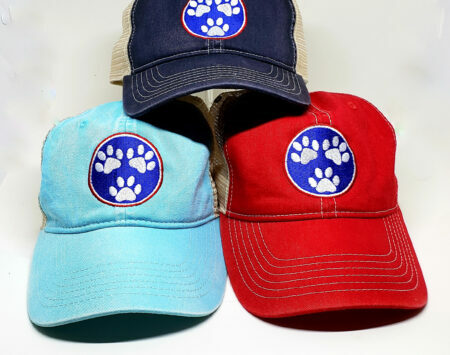 Show your pride for Tennessee and the love of your dog with our awesome trademarked rendition of the Tennessee state flag with paw prints! 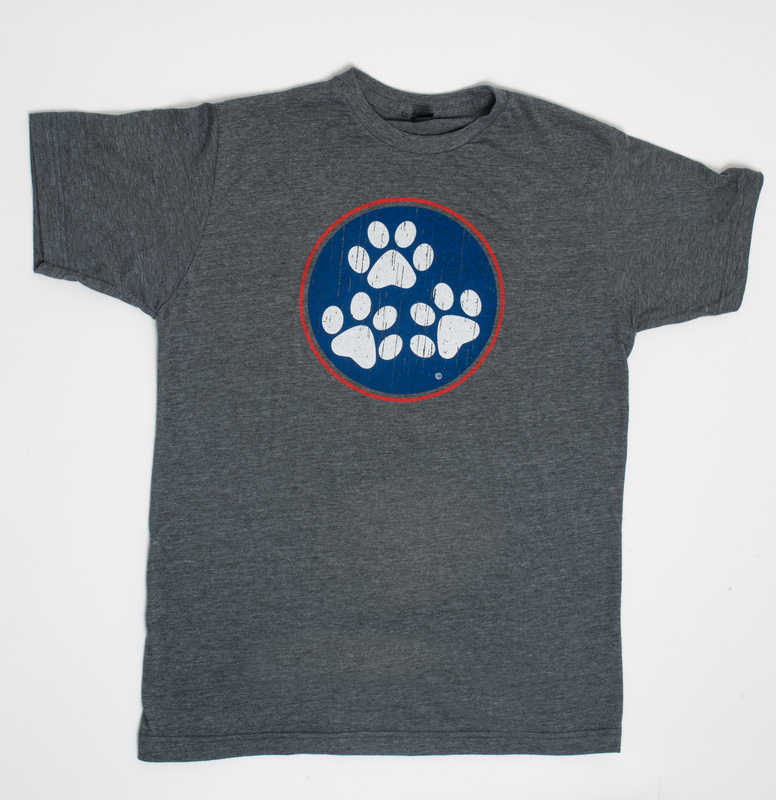 Distressed soft polyester/cotton t-shirts you will enjoy wearing. 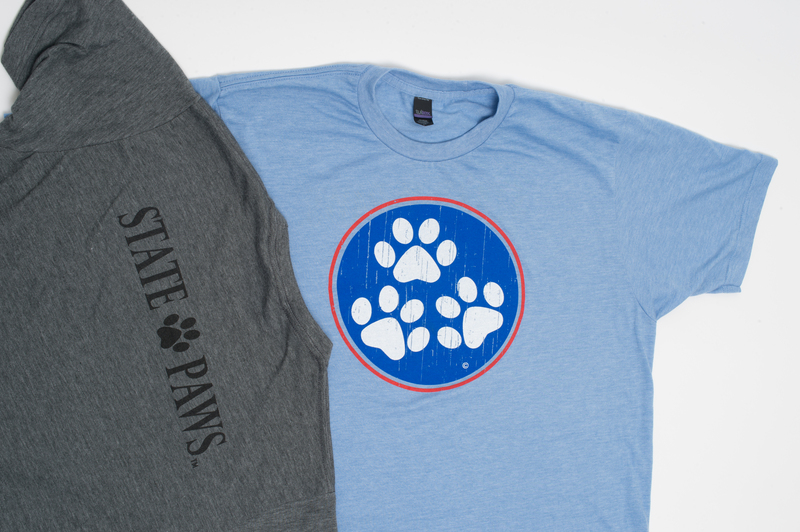 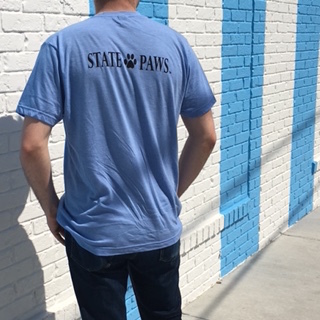 I love my State Paws tee shirt. 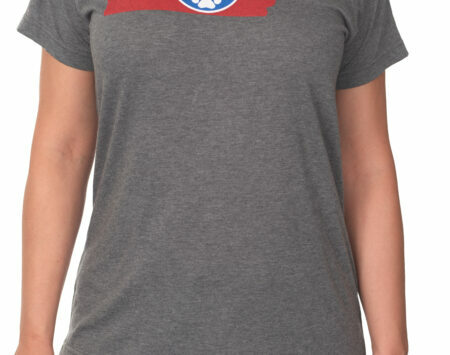 Got it at Nashville Taco Fest. 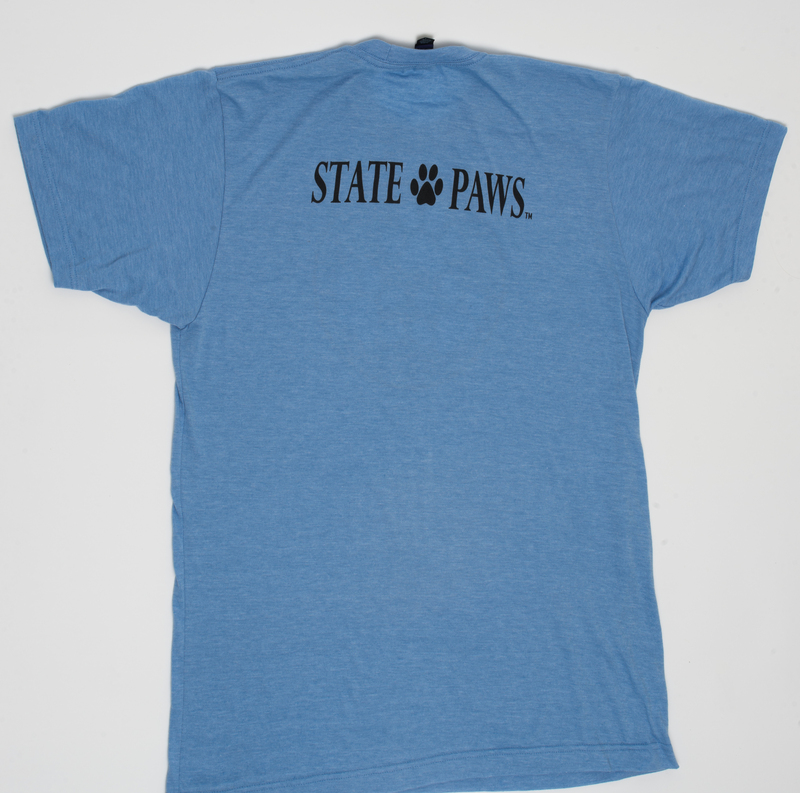 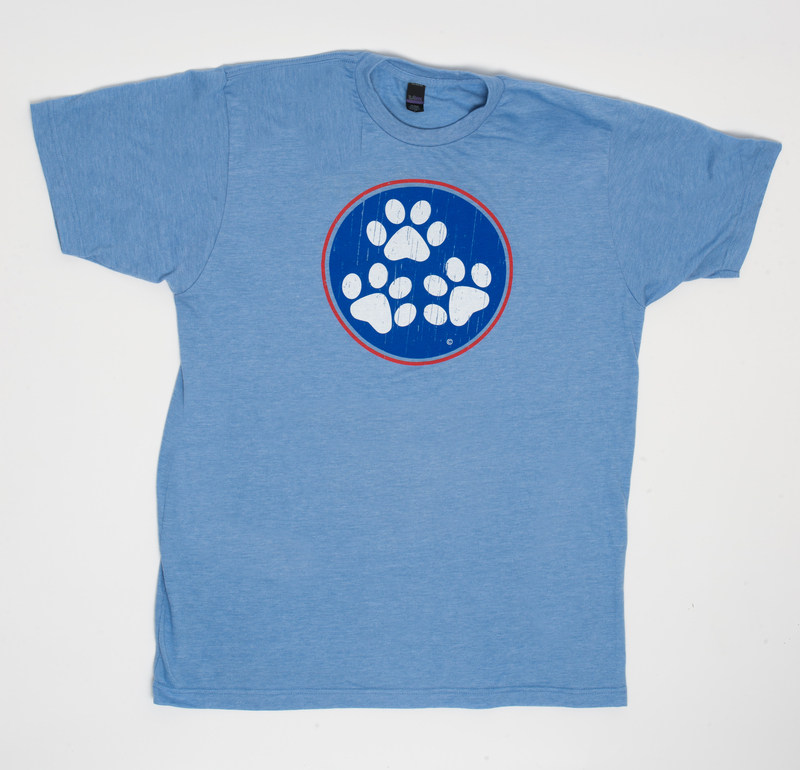 Thanks so much Ms. Roush for your purchase of the State Paws tee shirt! 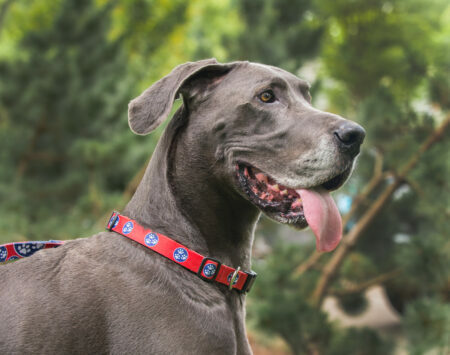 I am glad you like it.